New car dealers are always eager to take your old car in a trade-in, figuring you will accept less money for it in exchange for avoiding the hassle of selling it yourself. If you sell it yourself you take out a classified ad or put it on Craigslist, then make appointments to show it to interested buyers, negotiating the best price. It's not everyone's cup of tea. In fact, a 2011 AIM Group report famously called Craigslist “a cesspool of crime,” linking it to murders, robberies and assaults by people responding to ads. That might discourage a lot of people from trying to sell their used vehicle themselves. Increasingly, consumers are taking advantage of consignment services that are sometimes offered by used car dealers. The dealer takes the vehicle, puts it on their lot and handles the sale, taking a commission when it sells. M'Lissa Dunn, general manager of Dunn-Rite Auto Sales in Kilmarnock, Va., says this arrangement has a lot of advantages to a seller. There could be other advantages to a seller as well. It may be a private party sale, in which the price is traditionally lower, but the dealer will put the retail price on the sticker, so it's possible the seller will get more. Even though it is a consignment sale, the dealer will probably be able to offer the same financing package to the buyer as it offers on the other cars on the lot. If you are trying to sell your car to a stranger in your driveway, they have to show up with cash or a certified check. Dunn requires her consignors to pay for a 90-day warranty on their vehicles, a move she says makes the vehicle easier to sell because it gives the buyer some protection. A Richmond, Va., start-up has taken the car consignment concept and built a business around it. In 2011 Michael Bor co-founded CarLotz, a physical auto marketplace where consumers can offer their cars for sale. 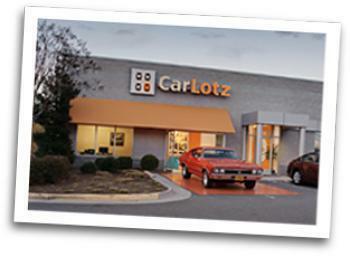 CarLotz looks like any other auto dealer except it doesn't own any of the cars on its lots. If a consumer wants to sell his car through CarLotz, the company takes an upfront $199 fee to display and market the vehicle. If the car sells, the company collects an additional $699 at closing. 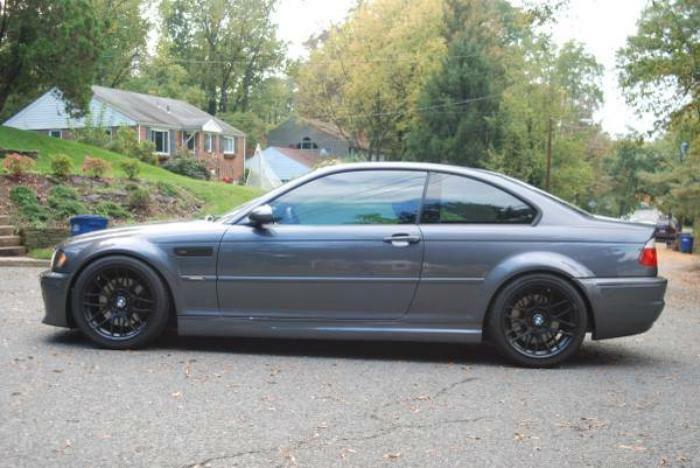 CarLotz says it advertises the vehicles in all the places a consumer would – AutoTrader.com, Craigslist and Cars.com. But if someone is interested in your car, they don't come to your home – they go to CarLotz and deal with the staff there. So far CarLotz locations are limited to Virginia – 2 in Richmond and 1 in the Norfolk area – but Cthe company takes cars from all over. It has even consigned a car from San Francisco. In a CarLotz transaction the buyer and seller never meet. The seller is notified of all offers and, once an offer is accepted, the company says it usually cuts a check within 5 days.